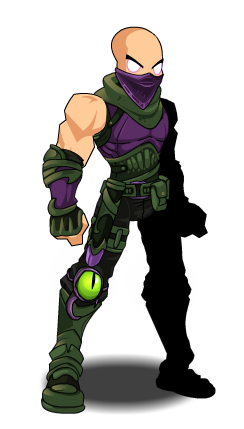 Description: Chaos Rogues follow their own set of rules. with a combination of stealth, madness and chaoruption, you take your enemies by surprise. Previously called "Chaos Base Rogue". Thanks to _Black_Aqw_ and ingomarelementary.